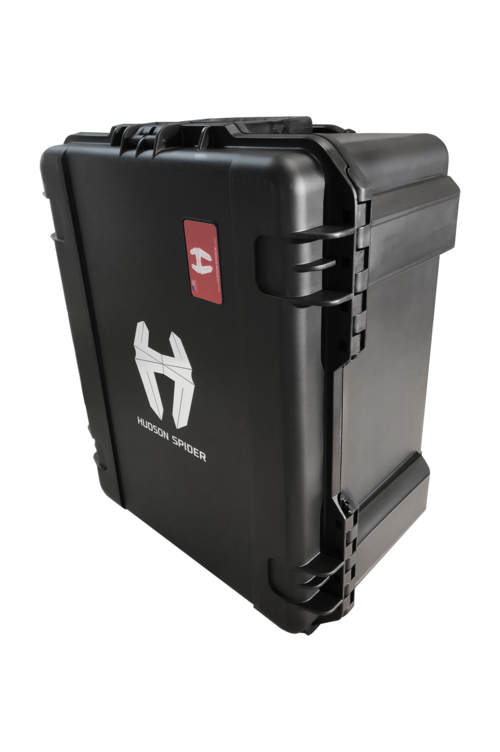 1 x Injection Molded Waterproof case including a form-cut foam interior. 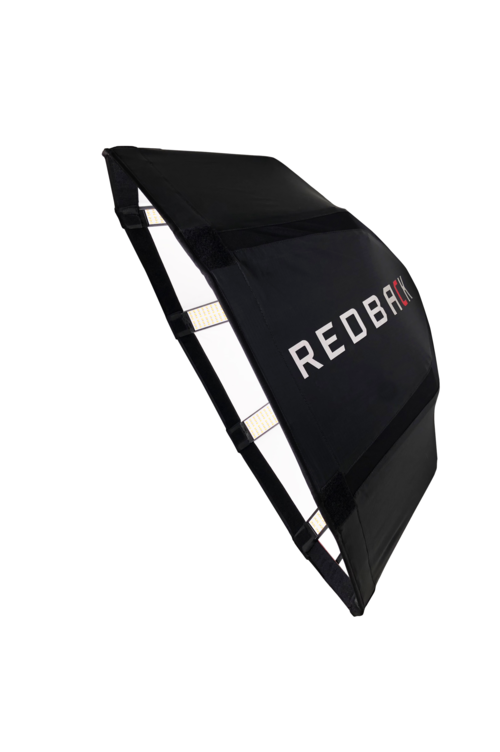 The Redback 36″ Octagon Parabolic LED Basic Kit is built around a 36″ diameter fixture that can be set up in 5 minutes, broken down to a 12 x 8″ cylinder, and packed in its shock and waterproof rolling travel case. 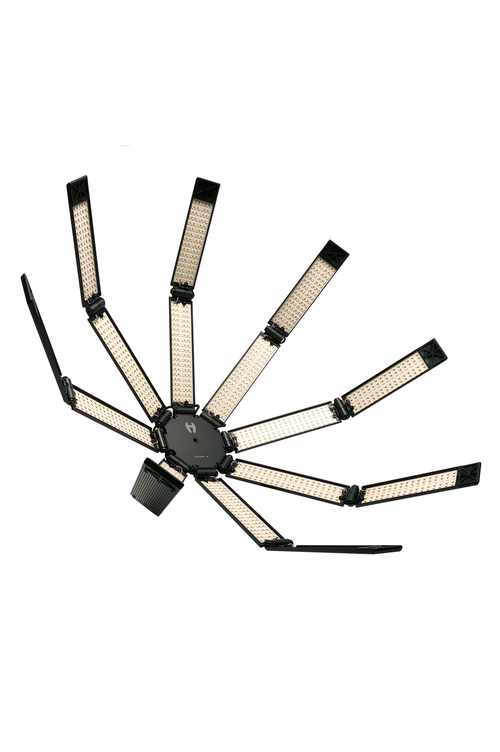 The fixture’s eight hinged aluminum and steel arms can be formed into a parabolic shape with a total of 3456 closely-spaced LEDs that combine to create a soft continuous source. 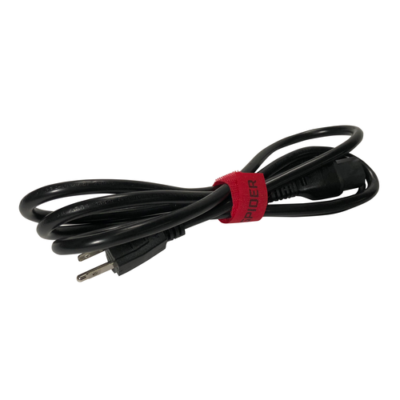 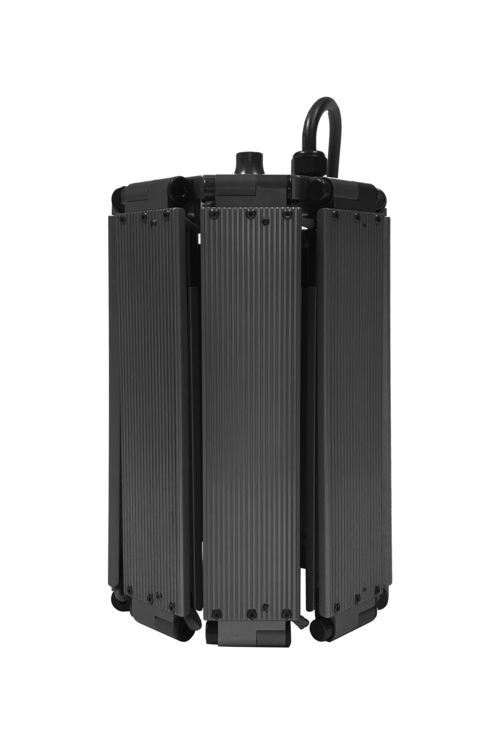 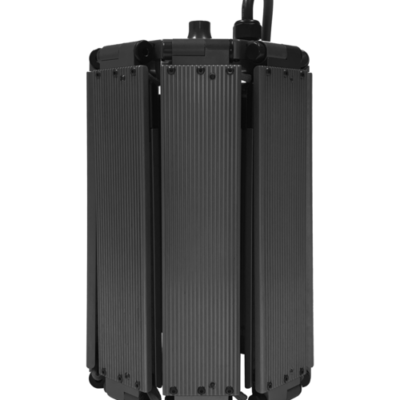 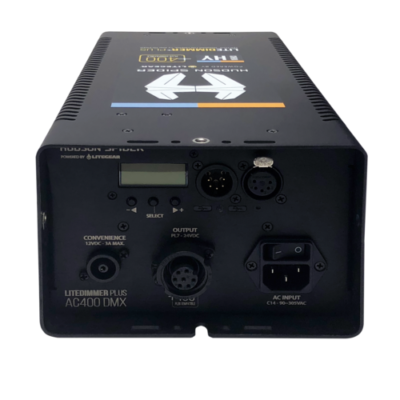 Using the included 90-305 VAC Litegear power supply/dimmer, the Redback has color temperature with a wide range of 2600 to 6500K with a CRI of 95+ – an indicator of superior accuracy in color rendering. 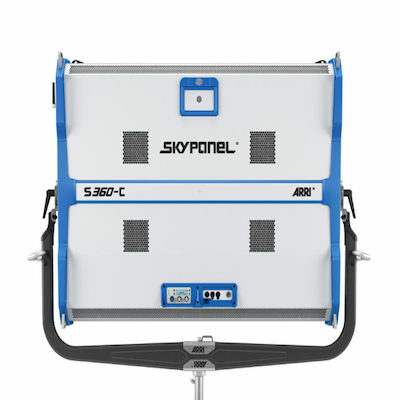 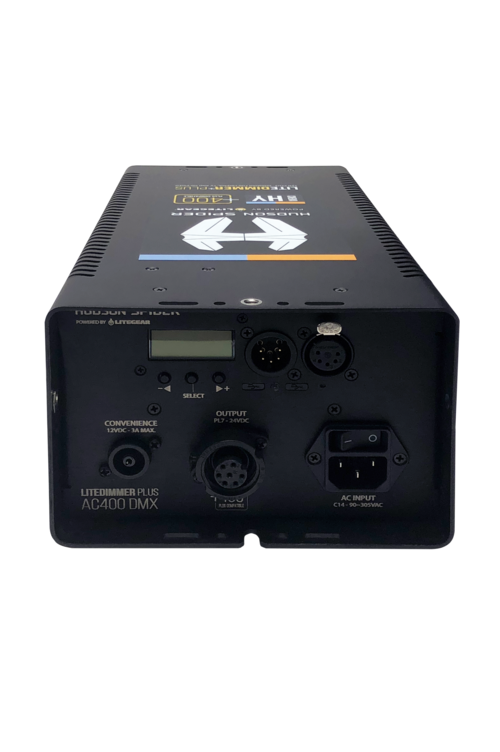 It can also be dimmed from 0 to 100% and while you can make these adjustments locally on the fixture, you can also do it remotely via onboard DMX from a console. 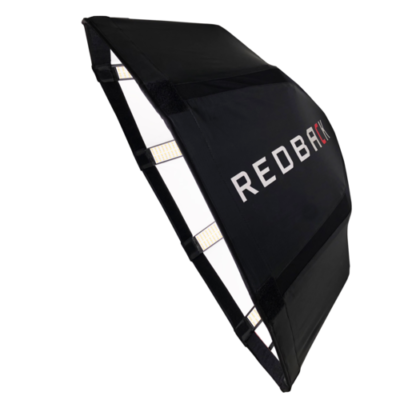 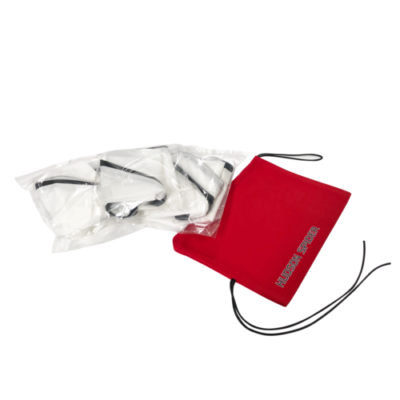 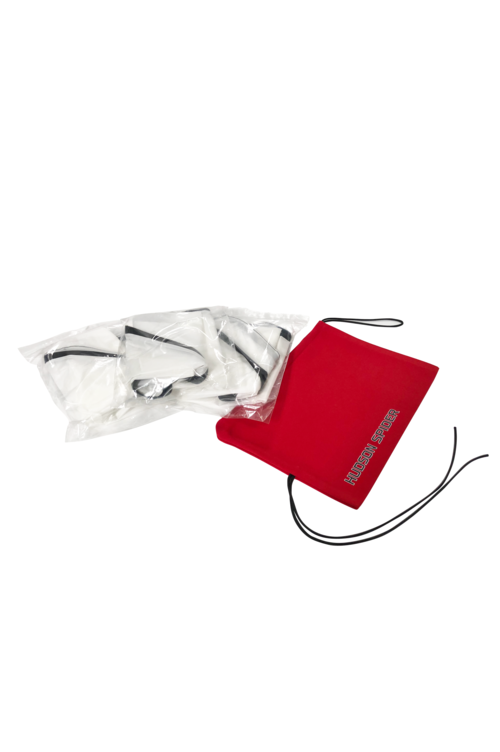 For those requiring directional control and softness options this kit also includes a Redback Parabolic Reflector that includes an Ultrabounce fitted cover, Magic Cloth diffuser, and full and 1/2 grid cloth diffusers. 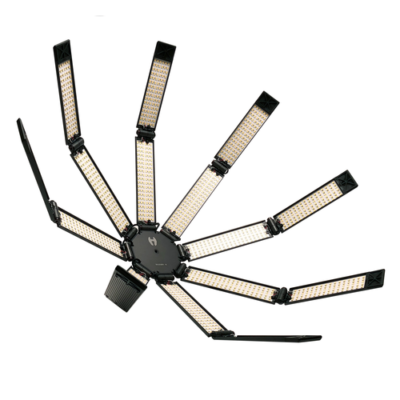 Design The key to recreating the umbrella bounced light look with LEDs is to have them positioned closely together, spread evenly along the length of a parabolic-shaped armature, and focused outwards, not bounced, combining to create one attractive, continuous soft source. 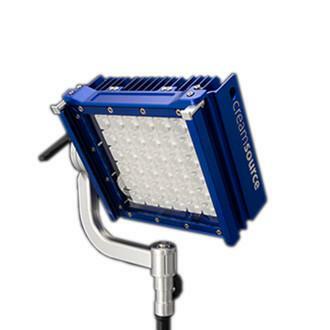 This phenomenon makes direct LED a viable alternative to bounced HMI or Tungsten. 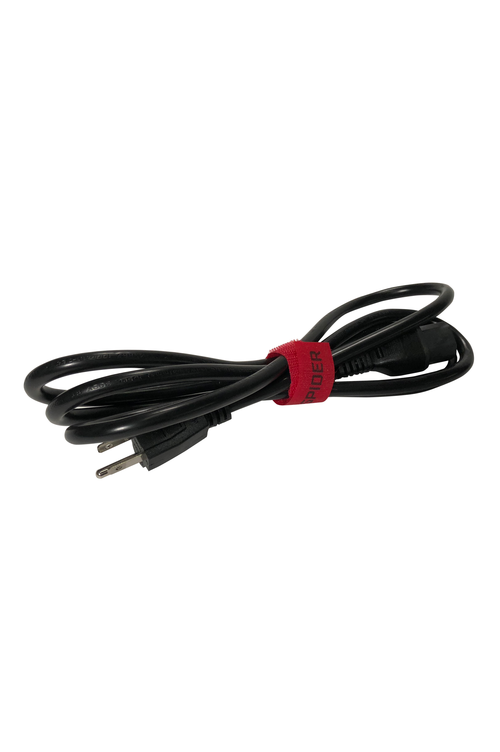 Power At 24 fps, ISO 800, the Redback reads f/22 at 3′, f/11 at 6′, and f/8.4 at 9′. 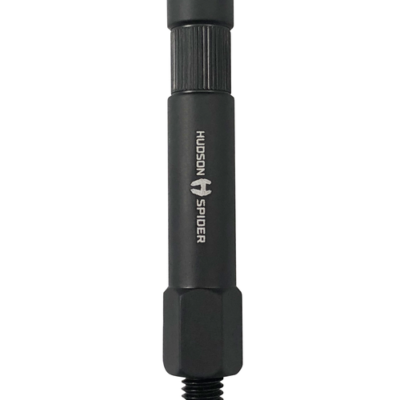 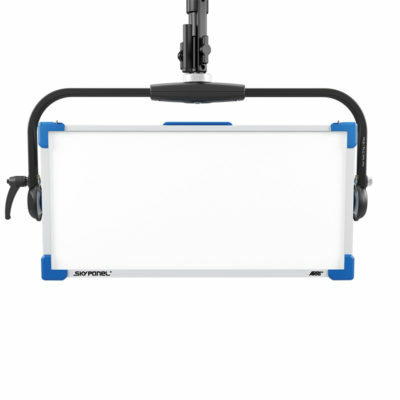 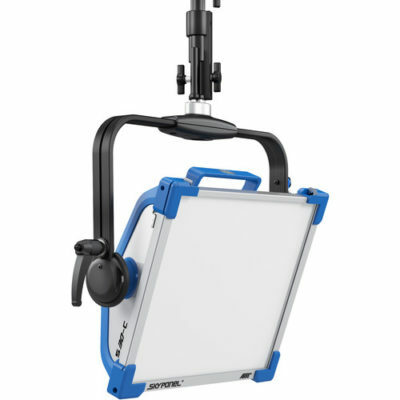 Super Bright The unit requires no diffusion and can therefore pack a real punch. 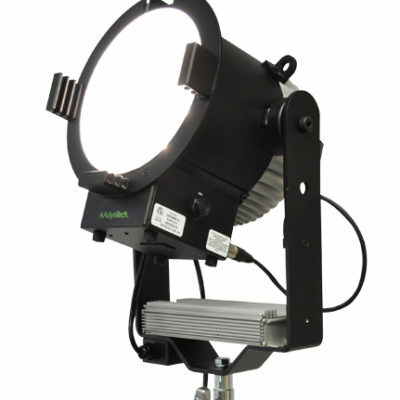 The output of the Redback’s 3456 LEDs running 24V at 400W is comparable to an umbrella-bounced fixture of similar size with a 2500W HMI bulb. 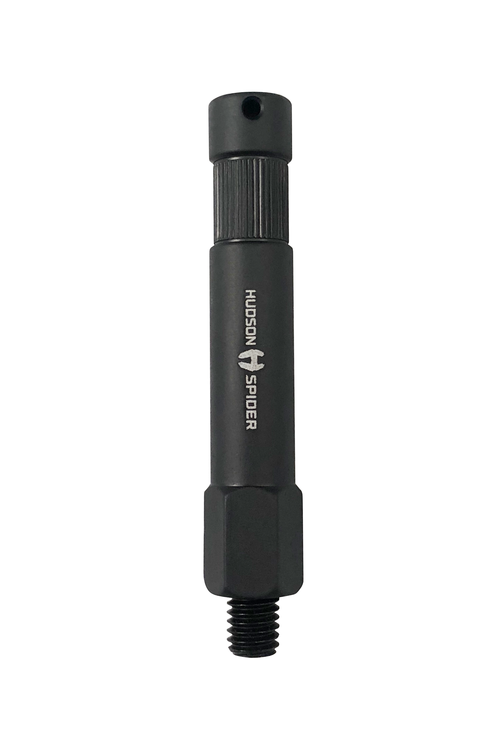 Easy Rigging The unit weighs in at 7 lb, 4 oz, making it very easy to rig from the included 5/8″ Baby pin either mounted at the front or rear 3/8″ thread mounting points, typically with a standard grip head found on any C-stand. 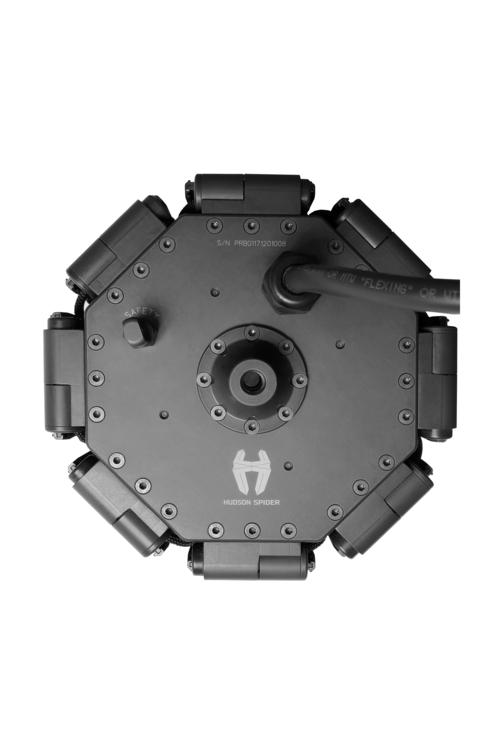 Strong and Compact The Redback is built robustly with the strongest materials. 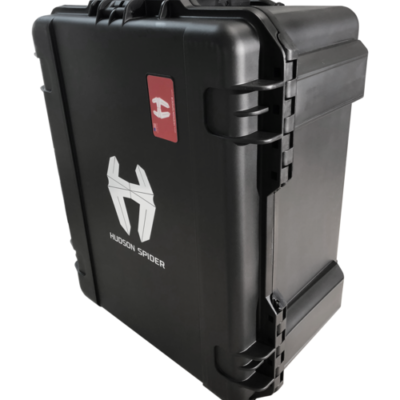 It is quick to collapse down to a 12 x 8″ cylinder – a fraction of its open size, and packs into a rolling travel case that is water and shockproof. 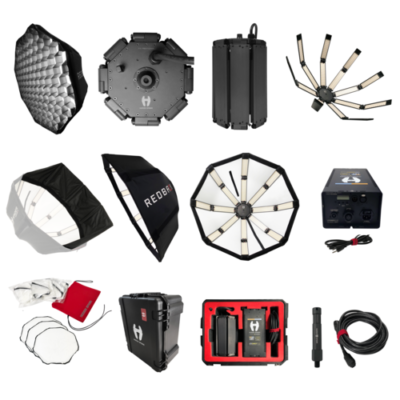 Optional Accessories The Redback has a steadily growing list of Hudson Spider and 3rd party accessories, which includes diffusion, teasers, soft egg crates, and soft boxes, including a 6 x 1′ Octa, called Stealth, weighing in at 12 lb. 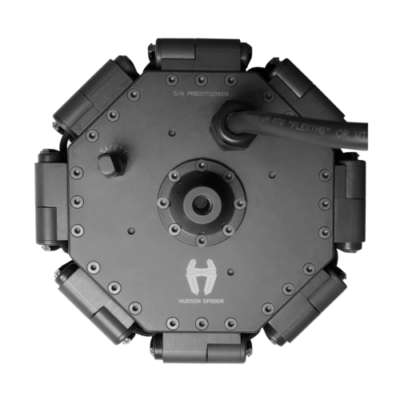 This awesome accessory for the Redback weighs in at only 6lbs, builds a 6′ octabox and goes together in seconds. 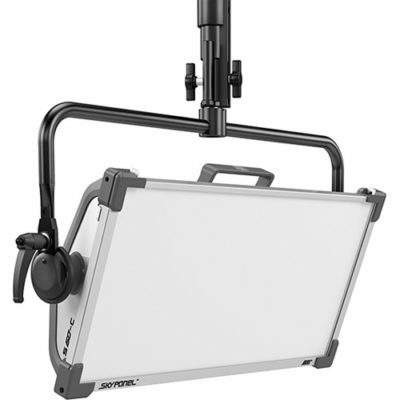 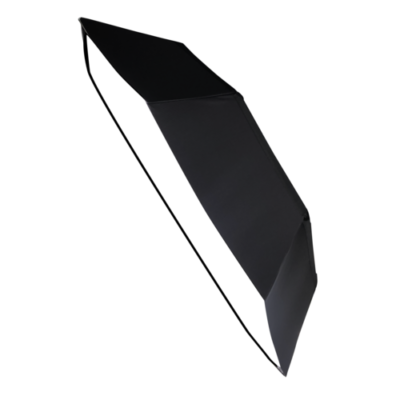 Kit includes unique ButterTM diffuser and packs flat to 2″x15″x27″.